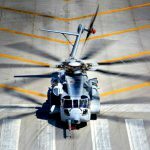 Currently in development and projected to be fielded in 2019, the Sikorsky CH-53K King Stallion is the newest aircraft in the CH-53 line. 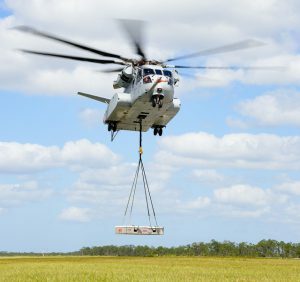 It is a large, heavy lift cargo helicopter intended to transport personnel and equipment from sea-based positions to deep inland locations. 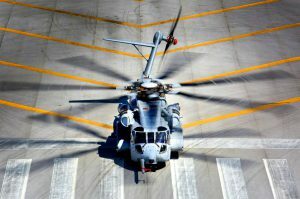 Designed for the United States Marine Corps, the CH-53K is an overall improvement and redesign of the CH-53E Super Stallion. 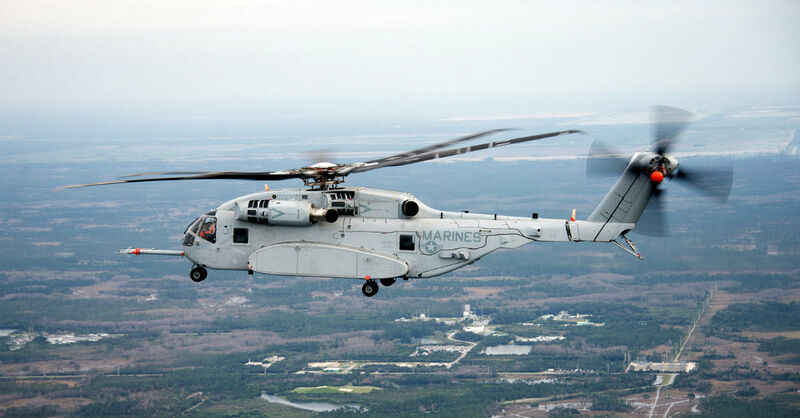 With a larger cockpit and more powerful engines, the King Stallion has twice the lift capacity of the Super Stallion. 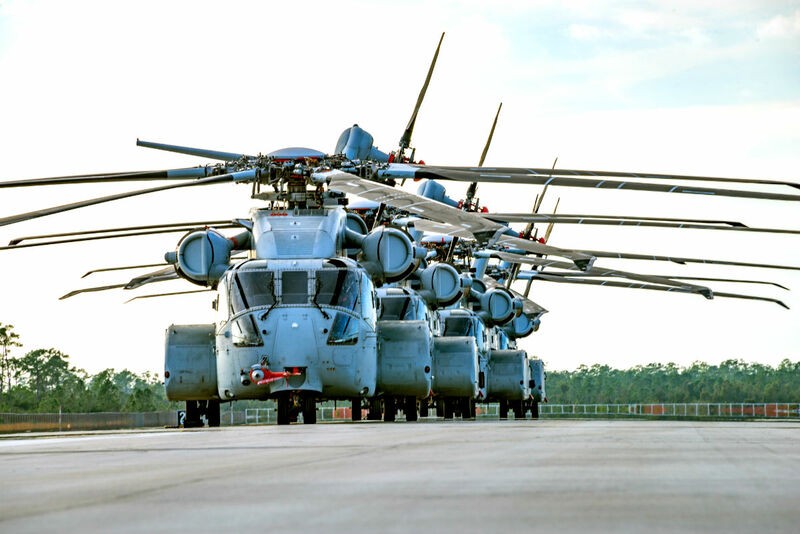 The CH-53K is able to carry a 27,000-pound external load for 110 nautical miles and, thanks to a wider interior, can carry High Mobility Multipurpose Wheeled Vehicle (HMMWV, commonly known as Humvee) variants internally. 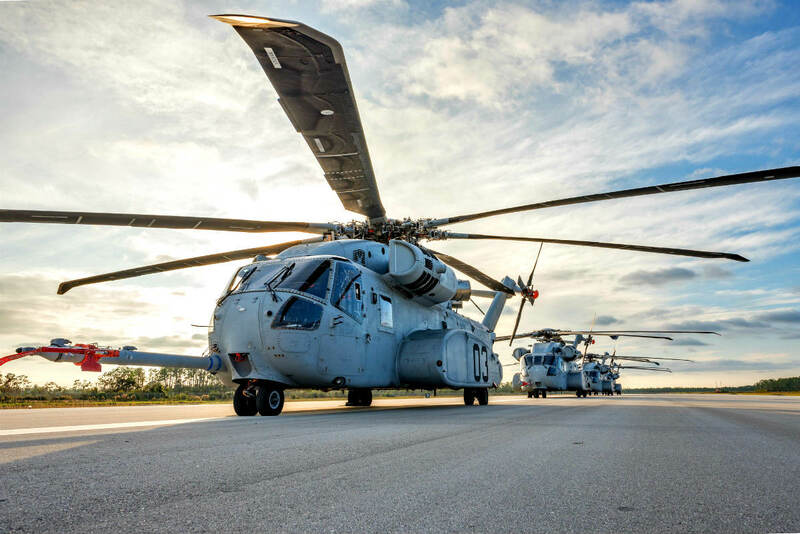 With the capability for shipboard and austere environment operations, the CH-53 King Stallion will truly be the premier heavy lift helicopter of the USMC’s fleet. 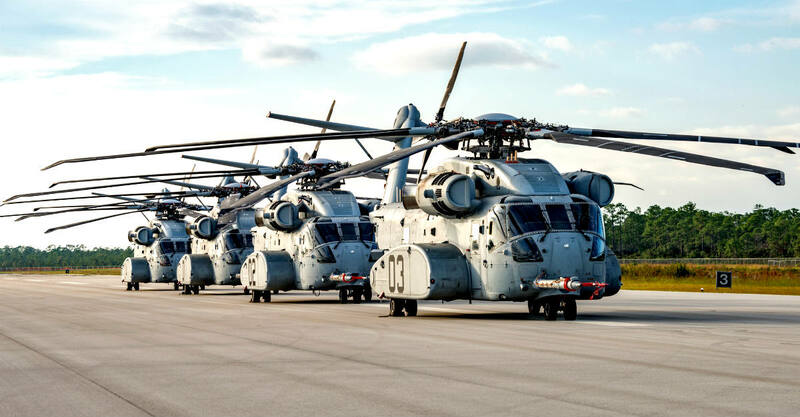 Due to the demands of the Global War on Terrorism, the United States Marine Corps’ aging fleet of CH-53E Super Stallions have faced nearly three times their normal usage rate. 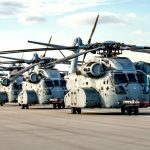 The average Super Stallion is over 15 years old and, due to extended usage in tough conditions, now has a 44:1 maintenance to flight man-hours ratio. 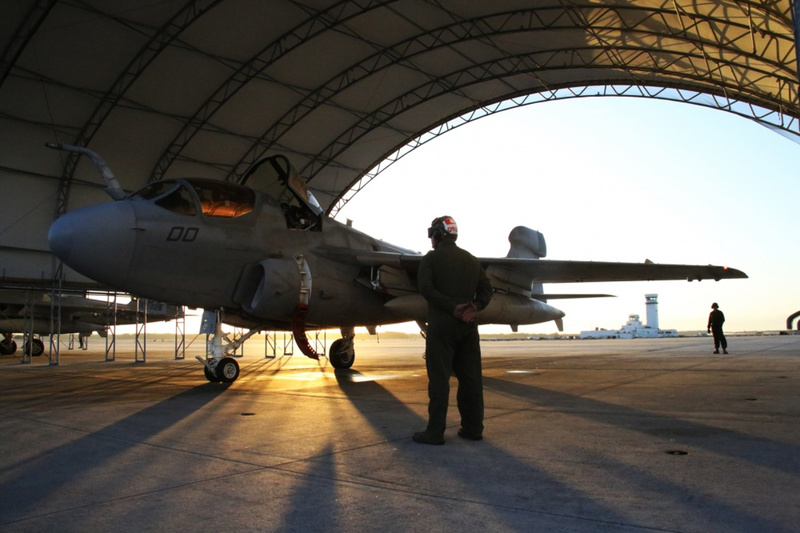 The number of flyable aircraft has been continuously decreasing, and the USMC was forced to recall decommissioned aircraft from the “boneyard” in Davis-Monthan Air Force Base back into service. 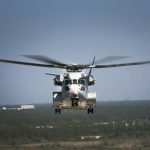 The CH-53K King Stallion flies a test flight in West Palm Beach, Fla. on March 22, 2017. 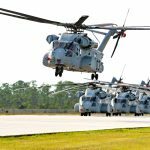 Lockheed Martin announced the CH-53K King Stallion passed its Defense Acquisition Board assessment that approved for the aircraft to begin low-rate initial production on April 4, 2017. 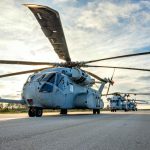 The CH-53K will be considered the most powerful helicopter in the Department of Defense and is scheduled to completely replace the CH-53E Super Stallion by 2030. 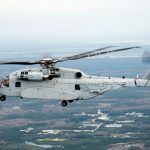 In response, the Marine Corps initiated the Heavy Lift Replacement Program and granted Sikorsky the design contract in 2005. 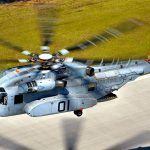 The program was green-lit to proceed to development phase in December of that same year, beginning the near decade’s worth of work that would become the CH-53K King Stallion. 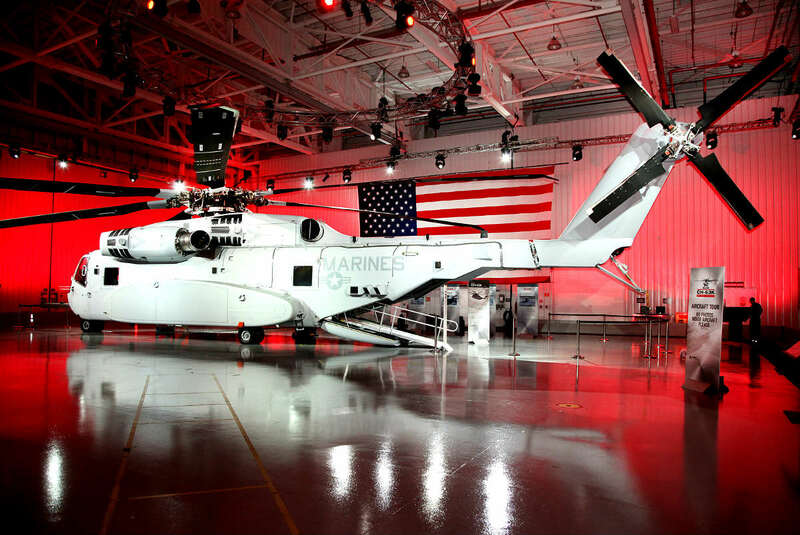 In August 2005, the Acquisition Decision Memorandum authorized the “USMC HLR” project to proceed. 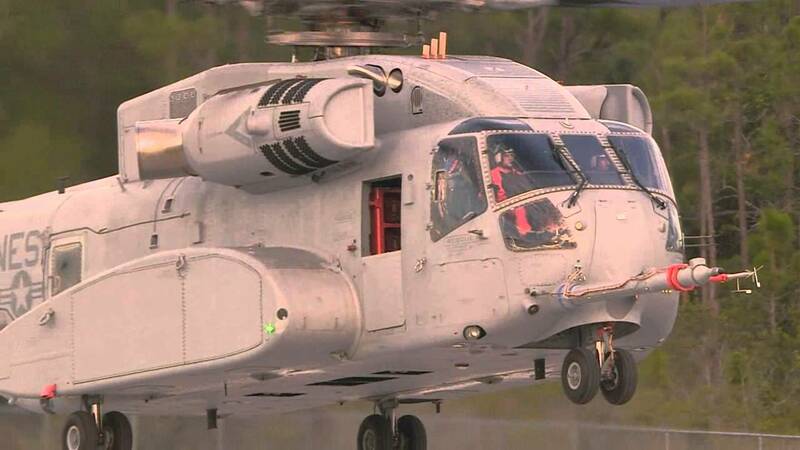 Sikorsky was granted the design contract, although at the time this contract was not exclusive. In December of 2005, the project was green-lit to proceed to the development phase. Preliminary and Integrated Design Reviews took place in September 2008 and July 2010, respectively. 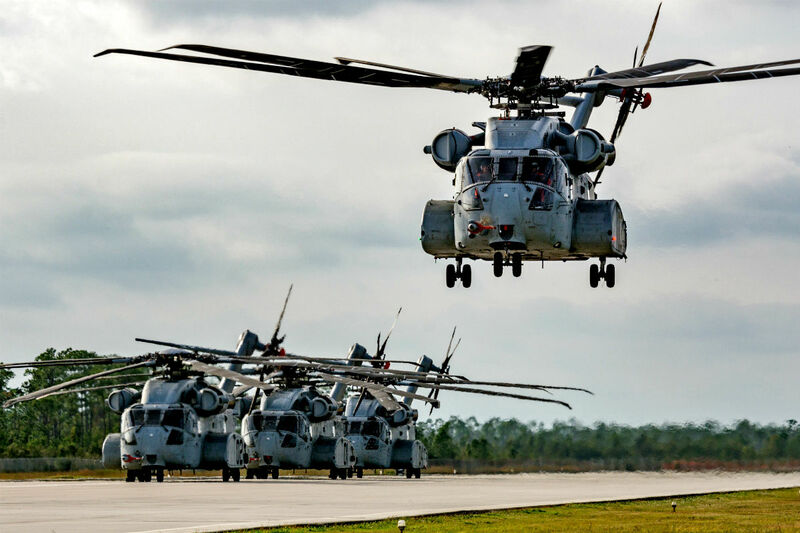 In April of 2010, the program grew from 156 CH-53K helicopters to 200, to match increased Marine Corps growth and demand. 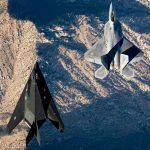 The program cost rose from $18.7 billion to $25.5 billion as a result. 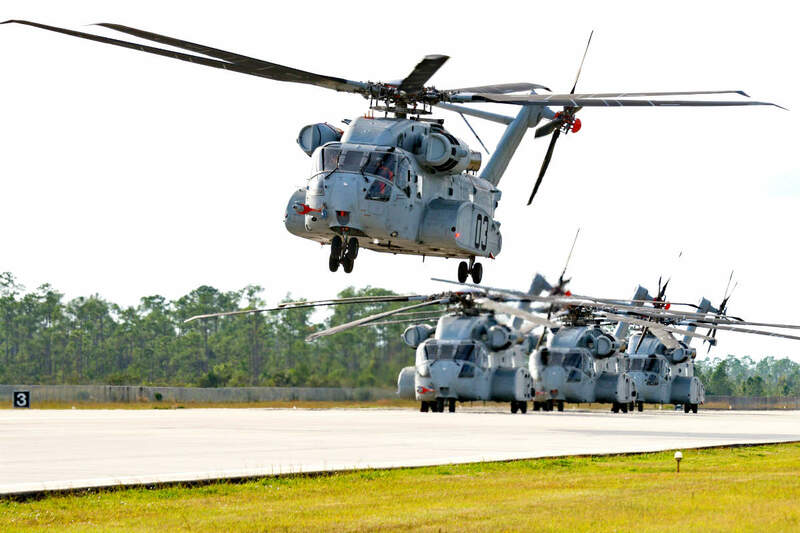 In 2010, the “boneyard” dried up leaving no more stored CH-53Ds or CH-53Es left to refurbish and in July of 2011, the first ground-test of the CH-53K starts production, but completion was delayed. 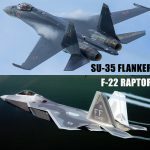 The first flying prototypes started production in January of 2012. After years of production the first test flight of the CH-53K King Stallion took place in October of 2015. 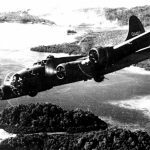 This, however, was seven months behind schedule as there was a problem with the main gear box. 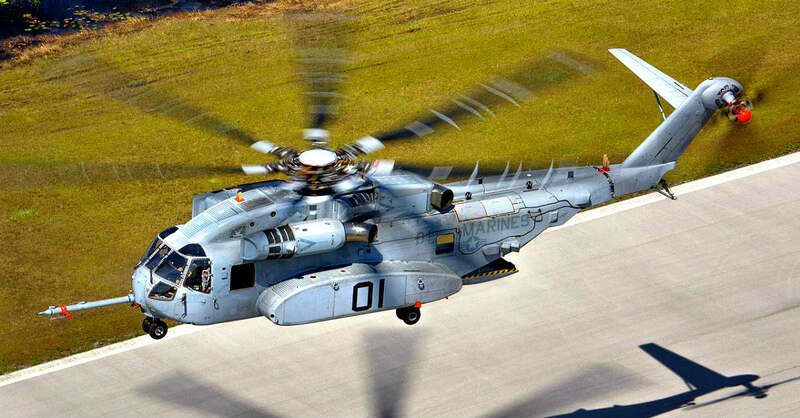 In June of 2016, a key USMC requirement for the aircraft was met. 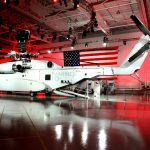 The King Stallion flew 100 feet above the ground carrying a 27,000lb payload. This key requirement also demonstrates the advantages the CH-53K has over the 53E. 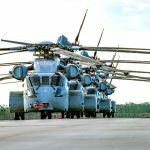 The payload was nearly triple that of the maximum payload for a CH-53E Super Stallion. 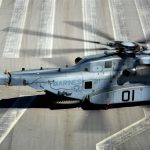 The Sikorsky CH-53K King Stallion is projected to enter service in the 2018-2019 timeframe. 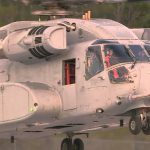 The CH-53K King Stallion lands after a test flight in West Palm Beach, Fla. on March 22, 2017. 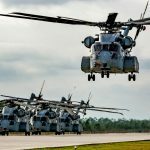 Lockheed Martin announced the CH-53K King Stallion passed its Defense Acquisition Board assessment that approved for the aircraft to begin low-rate initial production on April 4, 2017. 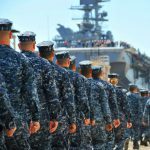 Transporting troops and equipment from shipboard positions to inland bases. Recovering downed vehicles and equipment too heavy for wheeled recovery assets or in locations where they are not accessible to those assets. 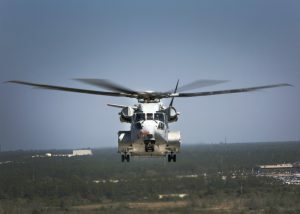 Evacuating personnel from disaster zones and/or transporting casualties to rearward locations to receive follow-on care. 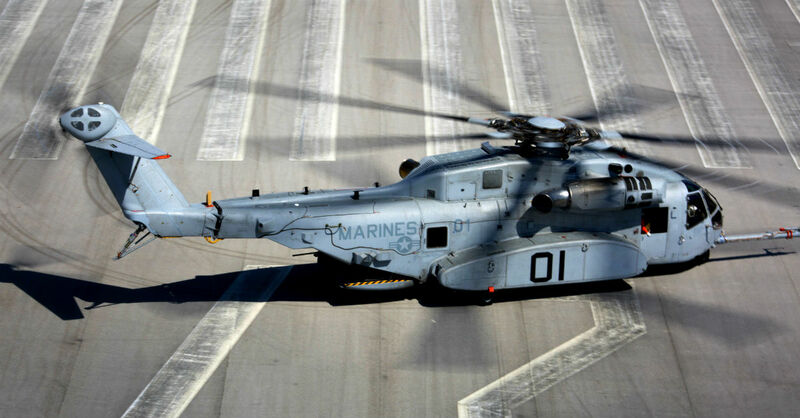 Now see spectacular images of the Ch-53 Super Stallion.